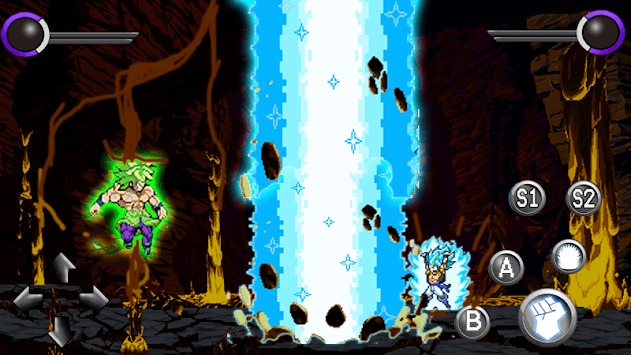 Are you familiar with db fighting games and dragon heroes fighter Z? 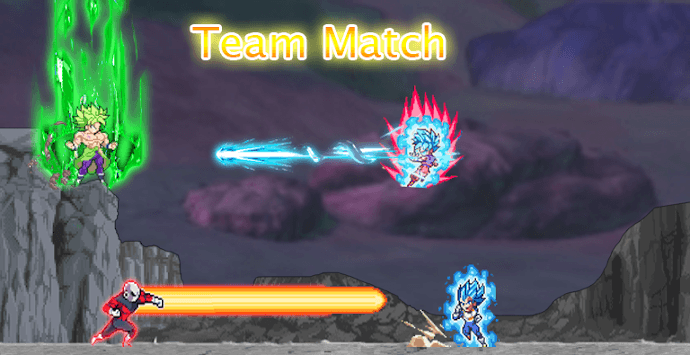 in this game you play as one of the legendary warriors you can choose either to be a super saiyan whit all his forms like ssj1 to 4 and ultra instinct. or to be another alien warrior from Z / KAI /GT. like golden frost, frieza , cell, blackgoku... with ultimate transformation taps, like super saiyan blue, green, rose, and golden forms and other transformations of dragon bazz fighters. you are playin a pure fighting game. 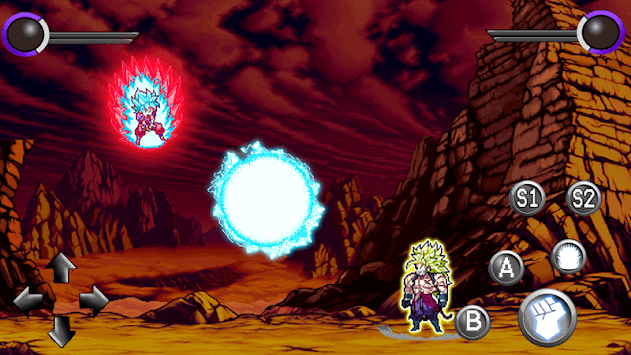 there are several stages like tournament of saiyan power, and royal battle, and as well team match of 2 vs 2 or 4 vs 4 or 8 vs 8. moreover, there skills like dragon spirite, and super kameha, and energy ball , big bang attack, monkey king summon, and many more in this game.